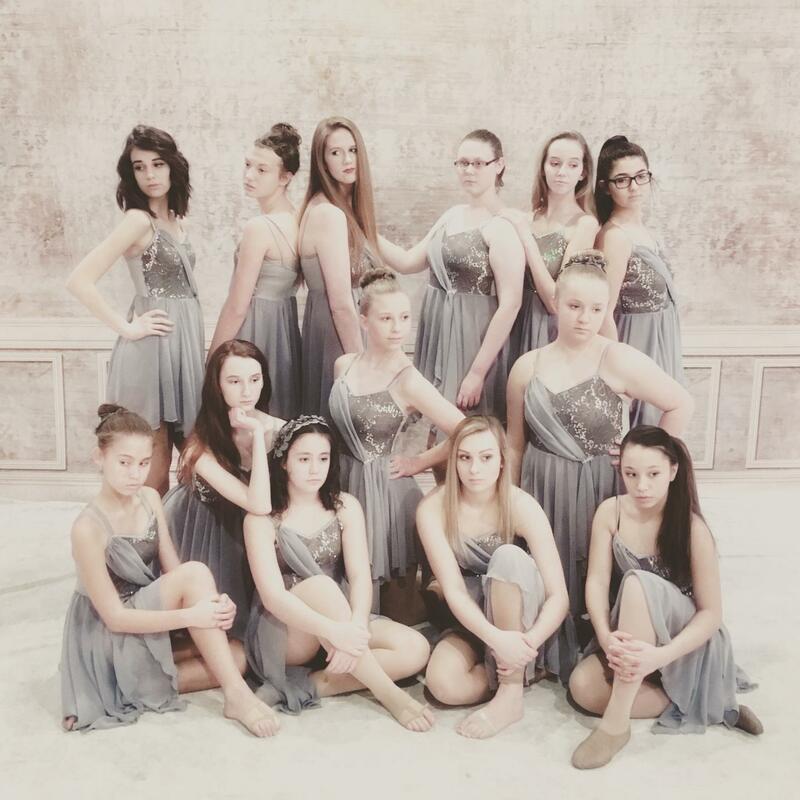 Debbie Daanen | We have thoughts… and you can read them here: It’s Dance School Season! 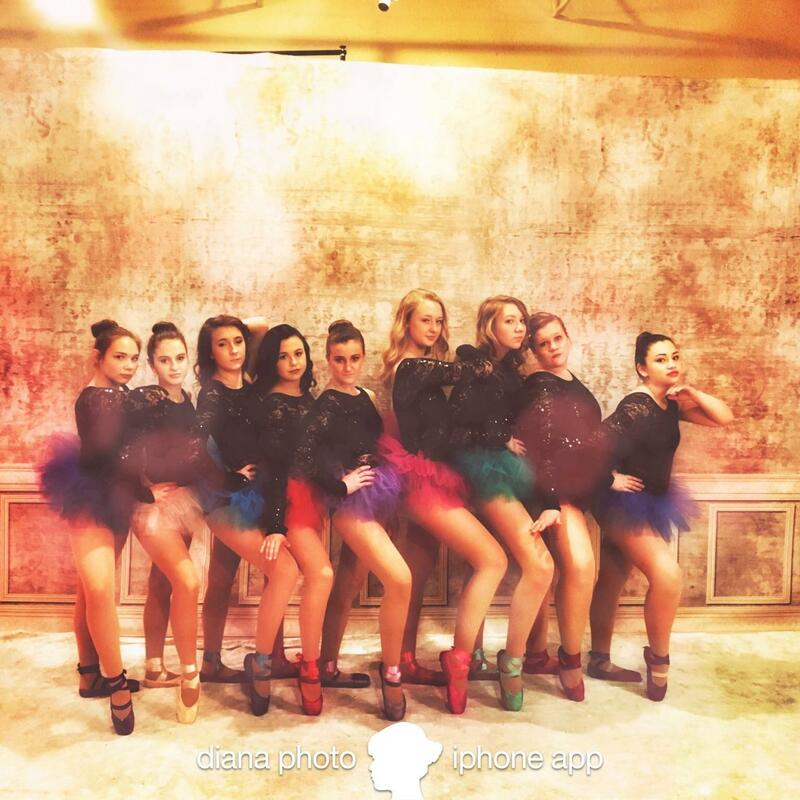 We have thoughts… and you can read them here: It’s Dance School Season! 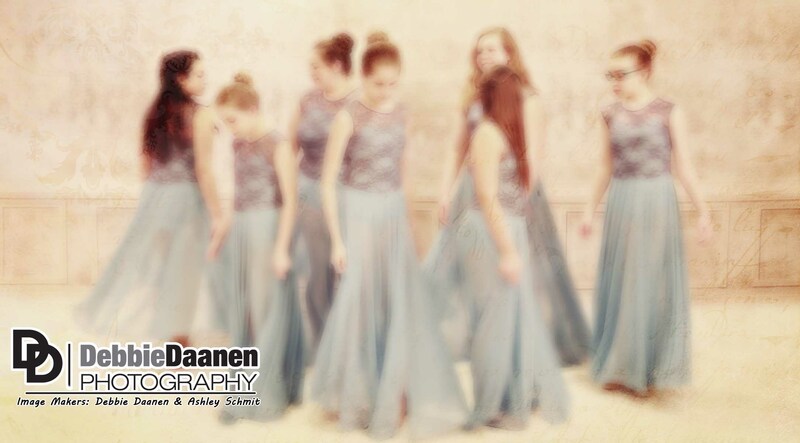 As many of you know, we photograph a lot of local dance schools… and we have just kicked off our dance season! This week marks our first dance school of the season – the Appleton Parks and Rec Unity Dance Academy, in downtown Appleton. It is always a wonderful time oohing and ahhing over the adorable costumes and getting see all the familiar faces we remember from years past. We have the wonderful opportunity to work so closely with the fantastic staff of our DDP dance schools year after year and truly can call these ladies our friends. Shout out to all those putting in the long hours with us this week! Dance school photography is certainly a labor intensive endeavor for us, and we certainly could not do this without the trust we have built with these clients and of course the assistance of our group photographer, Stacey and our DDP Road Crew Amy & Laura. We can not thank you enough for your continued dedication. We sing and dance (not well) along side these kids during the week and have a ton of laughs along the way and would not trade the memories made each year for anything… it makes all the hard work we put in worth while. When we talk with a parent who explains how they look forward to photo week each year, we can only reply with; that is indeed the reason we do what we do, and love doing it. 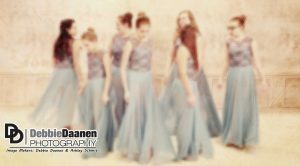 If anyone has a dance school in need of photography, please contact the studio- we would love to chat with you about our program. It’s a win/win for everyone! Unity Dance – we are having a great time with you as usual!!! Lisa and staff – you are amazing.